Our mission statement is to advance the status of women at a local,national and international level with the assistance of our active school community. The Z club meets once a fortnight at the College. 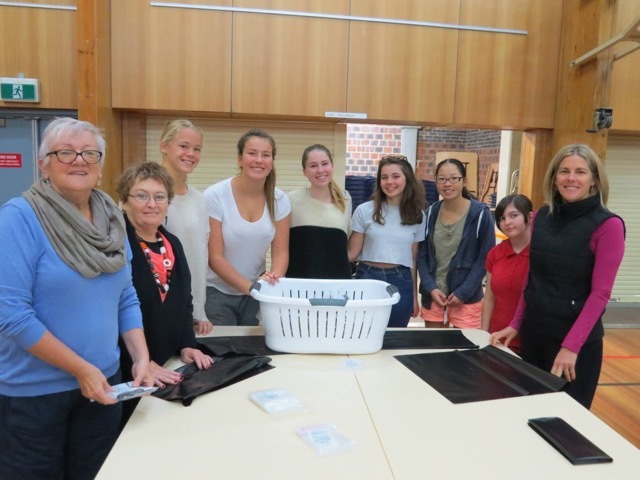 Students from all years are invited to attend meetings and join the club.We have a President, Vice President, Treasurer, Secretary and Publicity Officer.Some of the organisations we fund raise and support are Hamlin Fistula Australia,the local Woman’s Refuge, Cancer Council, Youth off the Streets, The Birthing Kit Foundation, Saying No to Domestic Violence and White Ribbon Day. 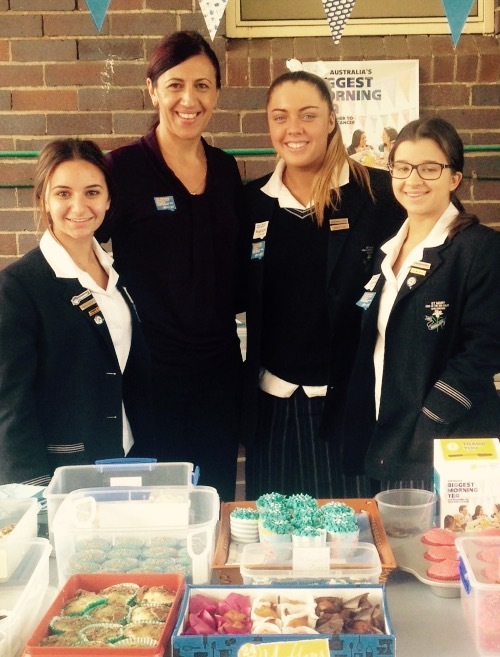 The Z Club, students and Staff have participated in the walk on White Ribbon Day in November to raise awareness and Stop Violence Against Women. 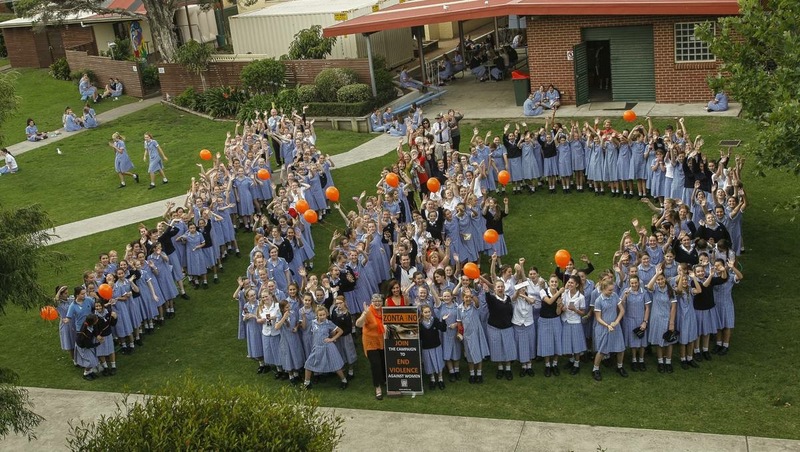 Students also formed a large Installation of NO in the College grounds which received lots of media attention. 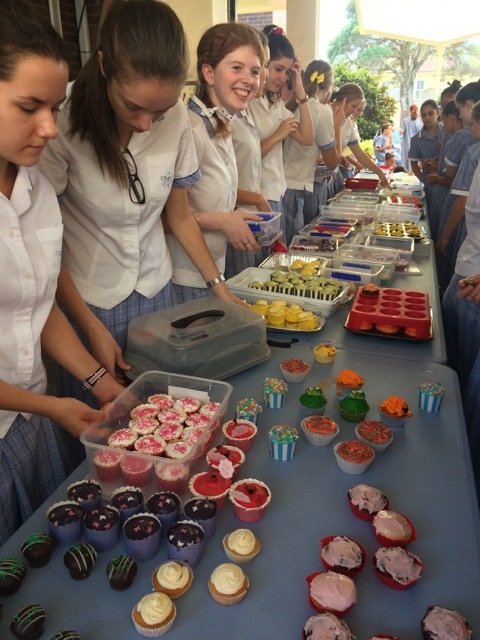 We have various fundraising activities to finance our events including cupcake stalls, The Biggest Morning Tea and A Pizza Day. The major project is the Birthing Kit Assembly day in May. This is a huge event with students,staff,parents and friends.The Z Club president attendants the YWPA event and gives a Z Club presentation. She also promotes the Indigious Award and organises a display to promote the Club on the Colleges open day. In August the Z Club elects a new Board to continue the work of empowering women through service and advocacy.